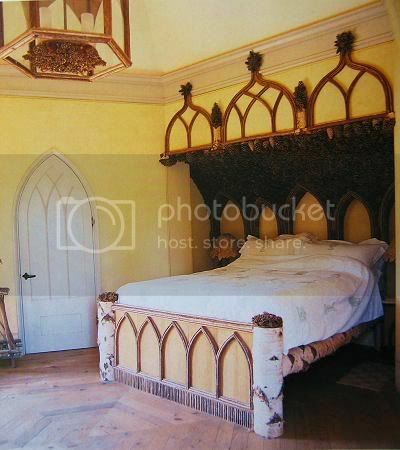 Tree-bed and pine cone deco everywhere. 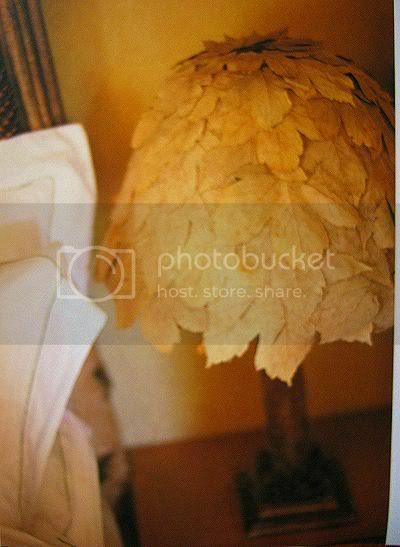 Look at these leafs on the lamp! !